We have got exclusive Leaks confirmed by our trusted sources for Realme 3 Pro. 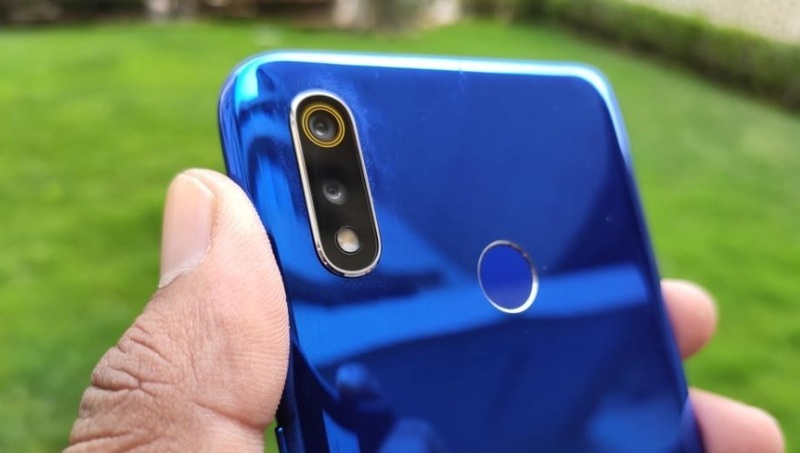 As per our sources and analysts , the body of Realme 3 Pro is confirmed to be of High Quality Plastic. The company has not moved to a metal body in this version. Sources confirms that it will have an upgraded VOOC 3.0 from Oppo. VOOC as most of you would know is a Flash Charging system which is a proprietary rapid-charge technology created by OPPO Electronics. Typically VOOC is capable to provide 3/4th of the power ie 0 to 75% in under 30 minutes. With VOOC 3.0 we expect to the percentage of charge would increase beyond 75% and time of 30 minutes would reduce to 25 minutes. Realme 3 Pro will come with Sony IMX519 camera sensor. This is a high end camera sensor that is used in OnePlus 6T as well. With the inclusion of IMX519 sensor it will bridge the gap between the leading premium phones and Realme. The confirmation is that the Realme 3 Pro will have Snapdragon 710 (SD 710) processor. Details of the SD 710 is that is a octa-core chipset, the best part is that it uses the same Kyro 360 cores as part of its octa-cores as in the Snapdragon 845. Which is built on same 10nm process and has Dynamic IQ with a system cache. The difference is that SD 845 has configuration of 4+4 while SD 710 is in 2+6 config. With SD 710 we can expect major improvement in power efficiency as the battery consumption will be significantly with extreme performance requirements of gaming. The sources confirm that there will be 3 colour variants. Though the exact details on this yet to be confirmed. The final word is on launch. In most probable case the launch is happening in 3rd Week of April. We are Indiashopps.com are working to get further details on specifications, variants, launch dates & price points. Camera Details of Oppo Reno. Superb 3 camera 10X Hybrid Optical quality.